California and Arizona, two of the nation’s leaders in renewable energy growth, are also among the states most severely impacted by severe water shortages. 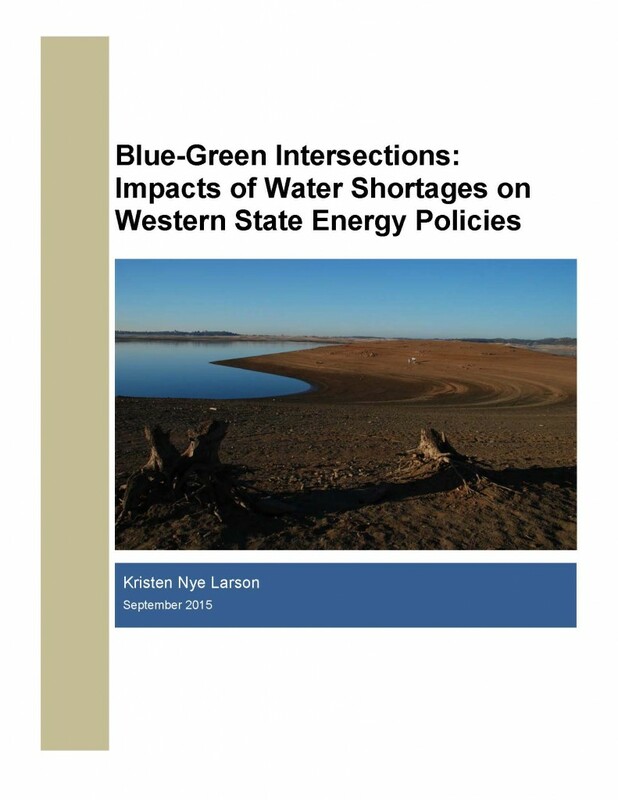 In California, where aggressive targets for energy generation from renewable sources characterize state energy plans, hydropower, a major source of green power, has declined by 60 percent of the past three years of drought conditions. Relative water consumption by energy producers, particularly electric power plants. Local initiatives to address energy generation and water consumption. Policy questions surrounding water supply measurements.